BounceOFF! 2015: Win 3 Slots of Race Entries! 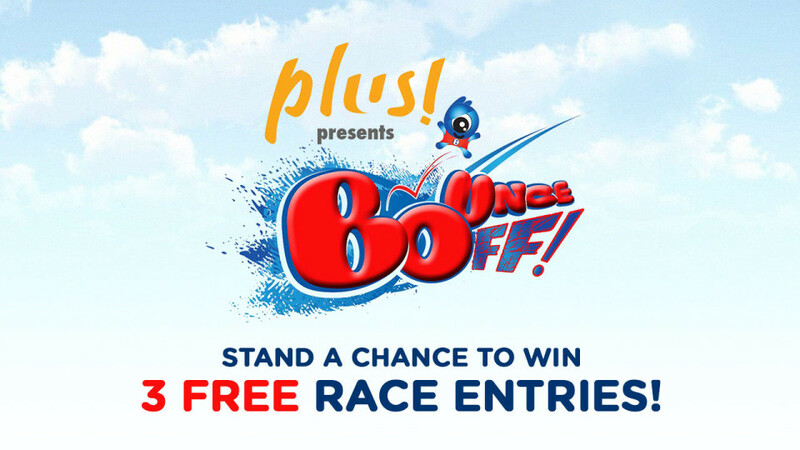 Stand a chance to win a ticket to the BounceOFF! - Asia's Largest Inflatable Race on 3 October. The race ticket entitles you to both the race, as well as the Bazaar! Answer the following question in the Facebook thread: Tell us which of the obstacles will be the most challenging for you and why! Tag your friends on Facebook to have a higher chance of winning!